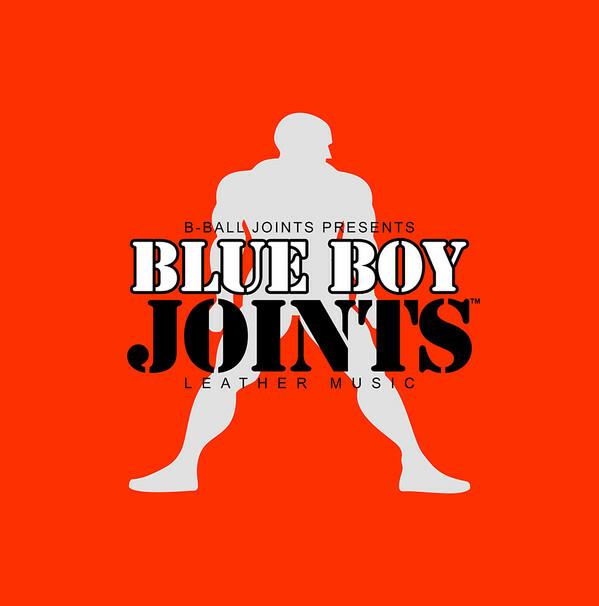 B-Ball Joints - Blue Boy Joints | PRR! 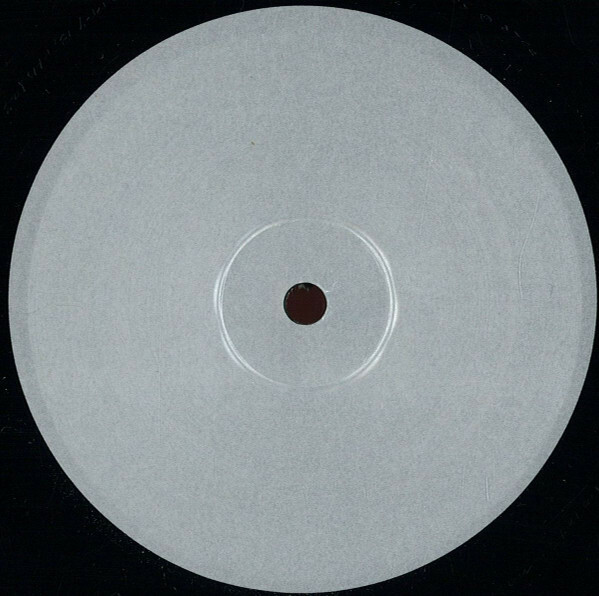 PRR! INHALE MY BLUE BOY JOINTS, ASSIMILATE ALL MY HOOP SKILLS!